Do you think it’s time to install new floors? Choosing a material which has great aesthetic appeal and offers the right functionality is a great decision. 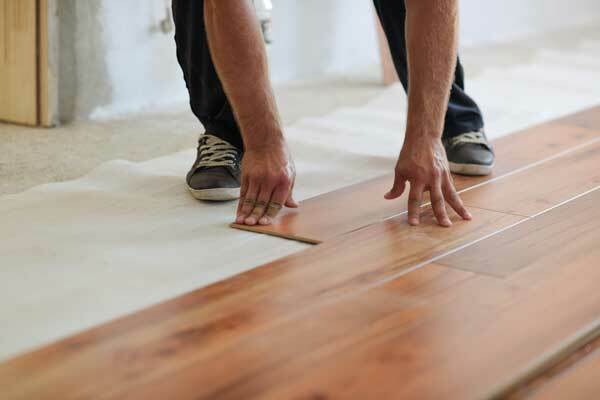 Confused about the ways to choose durable flooring for your home? Well, all you need to do is ask yourself a few vital questions and get high-quality floors installed. Be it for your home or office, choosing new floors is a big decision. From the kind of lifestyle you have to the type of look you want your room to have, there are numerous aspects which you must factor in. There are several options to choose from, but wood and laminate flooring in Crawley could be your best options. 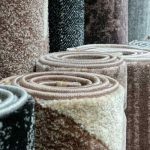 But, how do you choose the best material when shopping for floors? Check out the questions which you should definitely ask yourself to make the right choice! When it comes to getting new floors installed, the cost of installation, materials and maintenance are very important. You need to choose a material which is affordable, simple to install and easy to maintain. Since laminate can help you save a significant amount of money on materials, it can be more cost-effective in the short-term. On the other hand, hardwood floors are easier to maintain. Where Do You Want To Install New Floors? Though hardwood floors are very long lasting, they are not ideal for every location in your home. Alternatively, laminate flooring can be installed almost anywhere in your home. As long as you have got a structurally sound, dry, clean and flat subfloor, you can easily install laminate flooring. For instance, if you want to add floors to rooms which are below ground level, it is always advised to consider laminate floors. Do You Have Kids And Pets In Your Home? Both children and pets can affect floors to a great extent. While cheap vinyl floors often get scuffed and scratched, inferior quality laminated floors get damaged and need replacement. The experts advise homeowners to choose wood flooring in Crawley since they are appropriate for houses with children and pets. What makes hardwood floors your go-to option is that they are easier to clean and more durable! How Important Is Re-Sale Value To You? While there are some who intend to sell their property after a few years, there are many who keep their families in the same house for several decades. 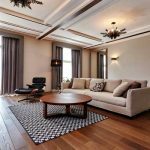 And, when you think of selling your property, the type of floors installed in the home plays a great role in determining the re-sale value of the property. For example, when compared to laminate floors, hardwood flooring improves the re-sale value of a house significantly. It’s time to choose floors which best complement your home.